Want to learn some basic map and compass? Let Declan Cunningham ofexploremore.ie teach you all you need to know. Have you ever opened a map to pick a walk and just folded it closed again? Ever consider a hill-walk but go shopping instead because you know how to get to town? 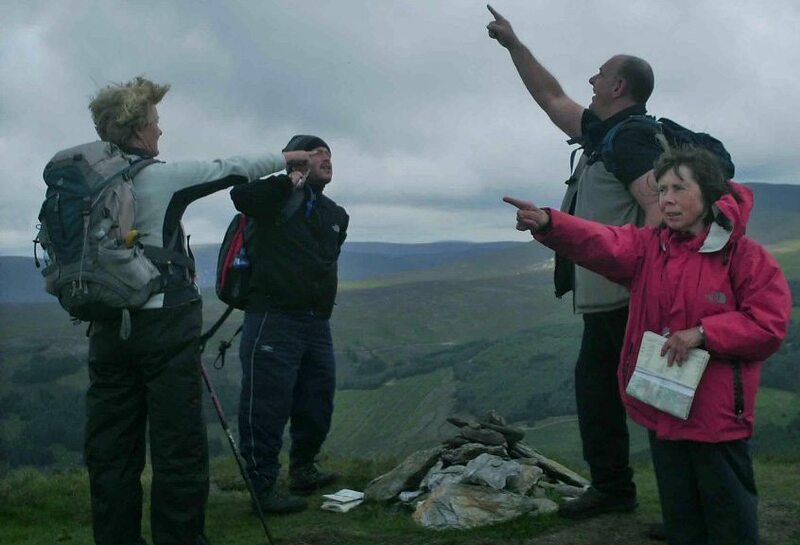 If so why not join Explore More & Hillseekers Guide, Declan Cunningham, for this great starter navigation course that tells you all you need to know to begin your own safe forays to our beautiful uplands as well as tips on staying safe in the hills and most importantly on how to get back to the car! The course will run in-store over 2 nights on February 17th & 24th and costs €35.00 per person. Click HERE to buy your ticket and get a 50% discount off joining the Explore More Walking Club as a bonus. See www.exploremore.ie for details.